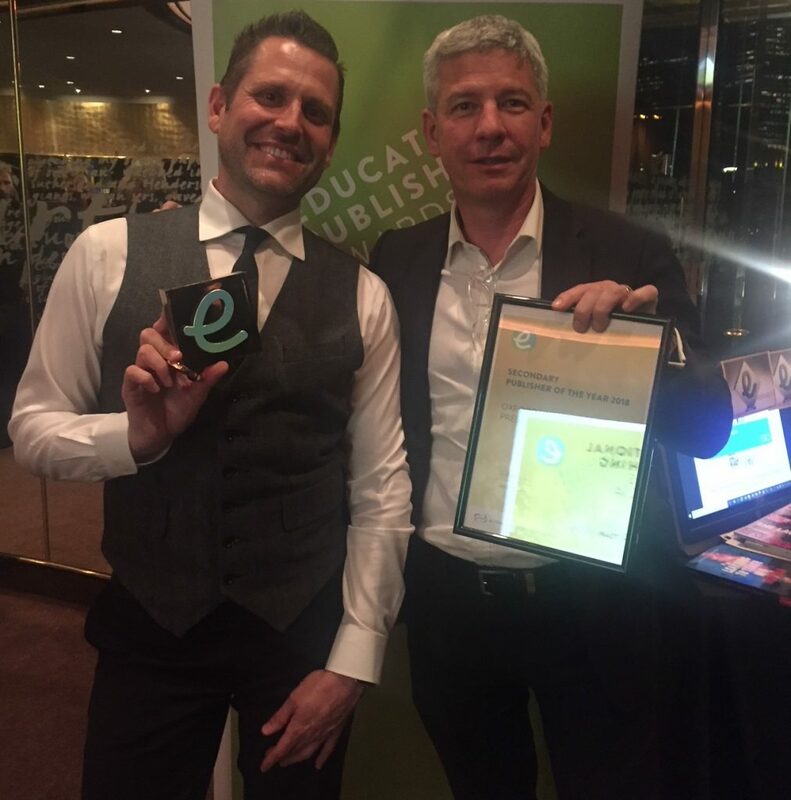 The 2018 Educational Publishing Awards Australia in Melbourne recently brought together a committed group of people to celebrate excellence and recognise going above and beyond for the advancement of students. The big winners of the evening were PLD and Oxford University Press who were awarded Primary and Secondary Publisher of the Year respectively, as voted by Australian teachers. The Publisher of the Year Awards were sponsored by the Copyright Agency, which also sponsors the event. Director of PLD, Diana Rigg was thrilled that her organisation won the award the first time they were nominated. “We create tools for primary educators to enhance literacy development in young children and we’re so grateful to be recognised by teachers across the country,” Ms Rigg said. PLD’s Diana Rigg says the company has gone from strength to strength. “PLD’s point of difference is that the programs have been designed by specialists (speech pathologists and occupational therapists) for generalists (educators). I was thrilled that just 48 hours after the awards were announced there were hundreds of social media comments. My favourite was from a classroom teacher who said, ‘It helps when you have a great product’. Keynote speaker for the event, TV presenter and primary school teacher, Shelley Ware, shared her personal story of needing quality, engaging texts as a young person with literacy difficulties, and as a teacher, and as a parent of a child with similar reading difficulties that she faced. Daniel Aspinall from OUP (left) with Copyright Agency CEO Adam Suckling.